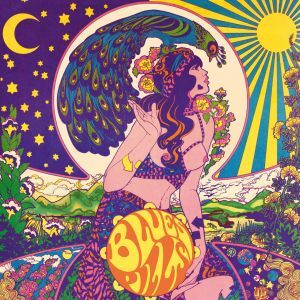 The long awaited debut album of the international retro blues rock ensemble does not disappoint at all. As debut albums go, they don’t get any better than this one. 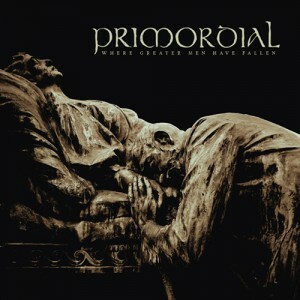 Primordial has a hard time disappointing its fans, and this album shows the Irish pagan metal band in top form once again. 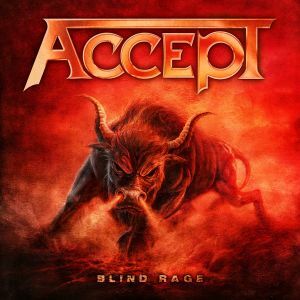 For the third time since its resurrection, and the third time in succession, Accept release a near perfect collection of heavy metal anthems. One for the ages. Few albums were just as exhausting as Iceage’s, Plowing Into the Field of Love. Positively I mean, Rønnenfelt lingering vocals combined with some sharp edged punk music never has a dull moment in it. Outstanding job lads! 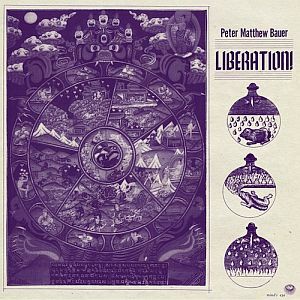 Goodness gracious, Peter Matthew Bauer offers perspective in life, in a catchy manner that is. Liberation! is full of songs that best fits a summer’s road trip towards a distant horizon. So let’s buckle up and get ourselves ready for some religious self-realization. It’s scary, it’s spooky and it’s… warm…. Alright, thats a bit off huh. 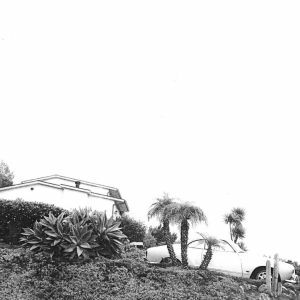 Timber Timbre paints us a extravagant picture of the Old West in which bloody violence and lone romanticism go together like wine and roses. The spacious production makes you feel like you’re traveling the American frontier for yourself. Hot Dreams is therefore a top class high fidelic experience coming from a top class band. Enough lists for now, it’s time for us to enjoy a few cold ones. So, we bid you farewell for 2014 and wish you all the best for 2015. This entry was posted in RP, RP&WRM, WRM and tagged 2014, Accept, Ambrose Akinmusire, Amsterdam, Angel Olsen, Aphex Twin, Autechre, BADBADNOTGOOD, Beck, Beyond the Red Mirror, Blind Guardian, Blind Rage, Blues Pills, Bruce Springsteen, Burn Your Fire For No Witness, C.W. Stoneking, Chad VanGaalen, Elysian Fields, Empire of the Undead, Ensiferum, Flying Lotus, For House Cats And Sea Fans, Fresh Blood, Gamma Ray, Ghost, Gon' Boogaloo, Gorki, Heineken Music Hall, High Hopes, Hot Dreams, Iceage, Judas Priest, Katzenjammer, King Gizzard & The Lizard Wizard, Le Guess Who?, Liberation!, Light of Dawn, Mac DeMarco, Marillion, Matthew E. White, Melana Chasmata, Melkweg, Modest Mouse, Mogwai, One Man Army, Pariah's Child, Peter Matthew Bauer, Pink Floyd, Plowing Into the Field of Love, Primordial, Ralph Plug, Redeemer of Souls, Rockland, Shrink Dust, Sonata Arctica, Sounds from the Dark Side, Strangers to Ourselves, Syro, The Endless River, The Imagined Savior Is Far Easier To Paint, Timber Timbre, Tivoi De Helling, TivoliVredenburg, Tool, Trans-Siberian Orchestra, Triptykon, Unisonic, Utrecht, Wander Meulemans, Warpaint, Where Greater Men Have Fallen, year list, You’re Dead. Bookmark the permalink.